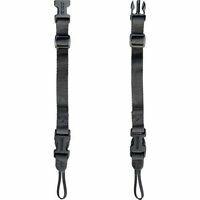 Love this binocular harness! It came right away. 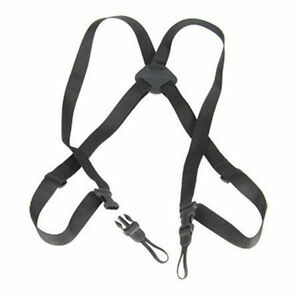 I love the OP/TECH harness because it’s lightweight and easy to adjust. 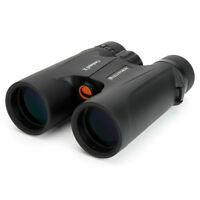 The best feature is being able to easily unclip your binoculars to let others use them.